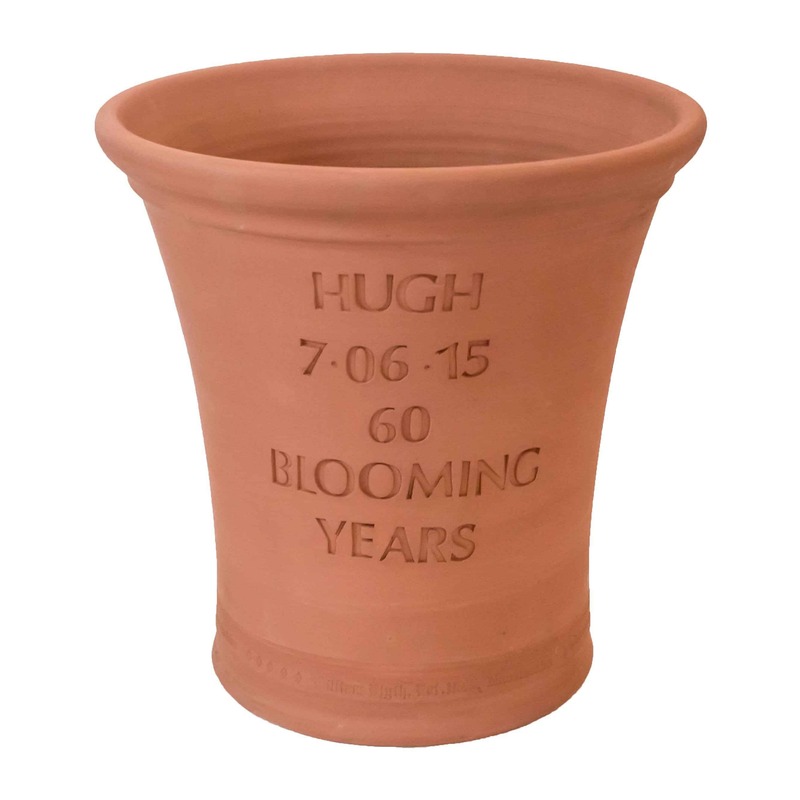 Our personalised pots are a perfect way to mark any special occasion, be it for a wedding, birthday, anniversary, retirement or a gift. 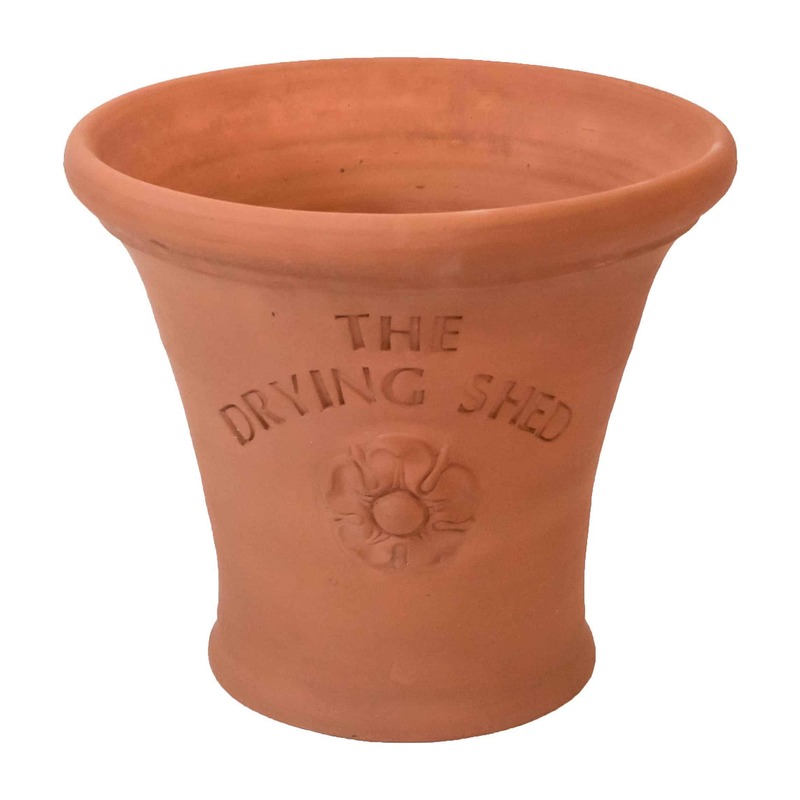 Choose from our selection of pots bellow. 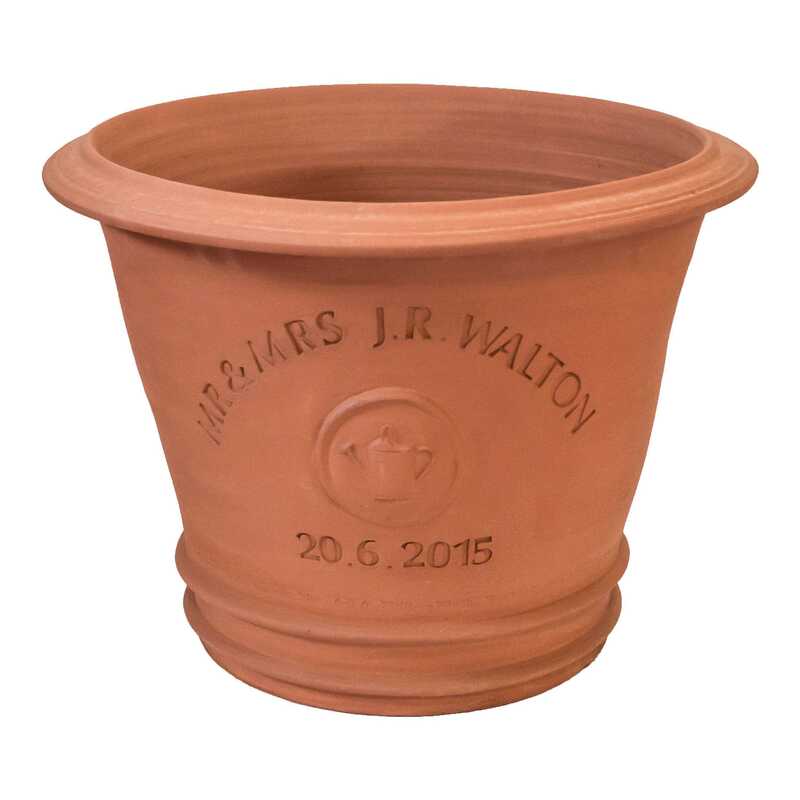 All of our personalised pots are made especially for you and require a lead time of approximately 6 – 8 weeks to make your pot. If you need something a little different or have another idea in mind, please do not hesitate to contact us.